Almost everyone enjoys Christmas, including burglars who take advantage of dark conditions and a tempting haul under your tree. This home security checklist will help you deal with seasonal threats on your property. The good news for security-conscious homeowners during the winter is kids and other family members are much less likely to leave windows open. The bad news is it's easy to take a quick glance around before leaving the house, see all the windows closed and wrongly assume they're all locked. One option is to actively check every window each time you leave. A simpler alternative is to get smart locks you can control from a central location or mobile app. It's also possible to automatically lock the windows when securing the front door. For added peace of mind, look for control systems that let you use a mobile app to remotely confirm windows are indeed locked. With those glorious summer evenings just a memory, it's much more likely in winter that you'll be away from home during the dark, particularly during the holidays. That makes it important to have lights on to avoid tipping off burglars that the house is unattended. The problem is that simply leaving lights on can be wasteful if they'll be on during the daylight hours as well, and this may even make it more obvious you're out. Plenty of security tools switch lights on to a pattern or automatically at dusk, but these can be complicated and can mean the lights being on all through the night, which is an equally obvious sign that nobody's home. Adding remote-controlled lighting to your home security checklist lets you switch on lights if you're unexpectedly running late getting home. It also means you don't have to worry about forgetting to switch them on when heading out and being unable to do anything about it. The cover of darkness makes it much more attractive for burglars to ring your doorbell to see if anyone is home. Having a doorbell camera can tackle this problem in best- and worst-case scenarios. Best case: The burglar sees the camera and abandons the plan. Worst case: You have clear footage of the culprit, including the precise time they broke in, greatly increasing the chance of them being brought to justice and your possessions recovered. 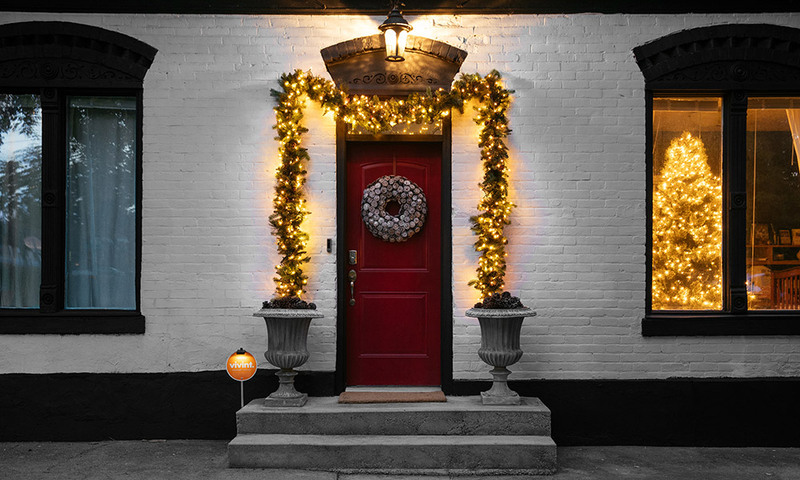 Use the doorbell camera when at home, making it easier to decide whether you want to answer the door to carol singers, unexpected visits from neighbors and friends or door-to-door salesmen. 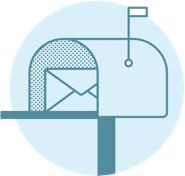 It's an option to keep an eye out for parcel deliveries and, if needed, provide you a heads-up to get home and put them out of sight. Don't let either crime or the fear of crime spoil the holiday season for you. 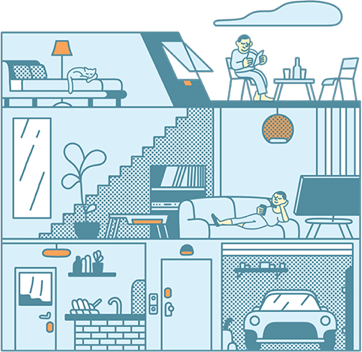 With the right technology, you'll tackle the risks and give your family peace of mind. 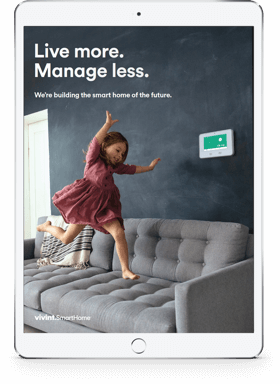 For more details on why smart home technology should be part of your home security checklist, contact the experts at Vivint today.